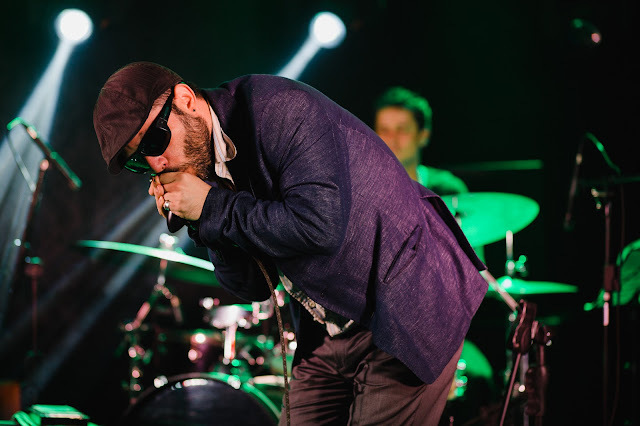 Soul of the Blues, com Jeremy Rees #155 - BLUEZinada! 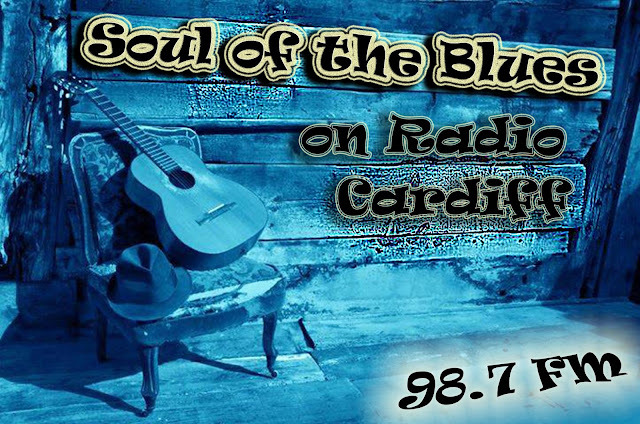 This week's edition features a live studio interview with Debbie Bond 'Queen of The Alabama Blues', and in the lead up to Helen Shapiro's 70th birthday next month a great song from her Blues repertoire, plus - as usual - some great new releases, this week from Brigitte Rios Purdy; Eliza Neals; Lisa Mills; Tim Easton; Howard & Skye and The King Brothers. This edition was broadcast live on Radio Cardiff 98.7FM on Wednesday 24th August 2016 and is syndicated to radio stations in Australia, Germany, Greece, New Zealand, Puerto Rico, Spain, USA and in the UK.